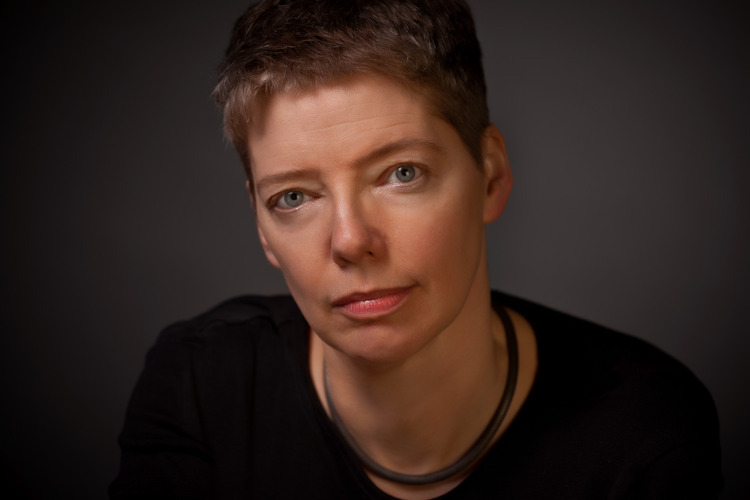 Nicola Griffith is a native of Yorkshire, England, and is now a dual US/UK citizen. She is an author, editor, essayist, teacher, and blogger. 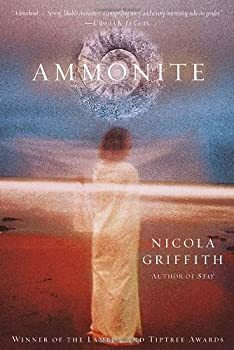 She has won the Nebula, Tiptree, World Fantasy, and Lambda Literary Awards among others. Nicola lives in Seattle, where she occasionally emerges from the seventh century to drink just the right amount of beer and take enormous delight in everything. 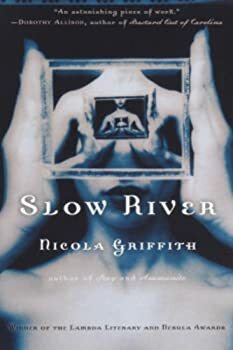 CLICK HERE FOR MORE TITLES BY NICOLA GRIFFITH. Hild: This is a spectacular book. 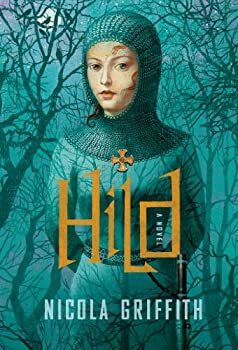 Hild, Nicola Griffith’s Nebula-nominated novel, takes us to seventh-century England, to the court of Overking Edwin of Northumbria, and into the heart and mind of the young girl who will become his seer, and later be canonized by the Christian church. St. Hilda of Whitby, as she will come to be known, is a child of three when the book starts, and no older than fifteen or sixteen when it ends.